In business more than 40 years, Glass Specialty WLC is the one to turn to when you require a repair of your auto glass. 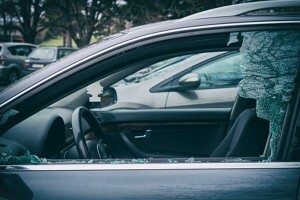 From small chips to hairline fractures, we can fix your auto glass efficiently and safely. If repair isn’t an option, we can replace the whole windshield. Our objective is to get you on your way in no time. Rocks…vandalism…you name it: lots of things can cause the need for repair. 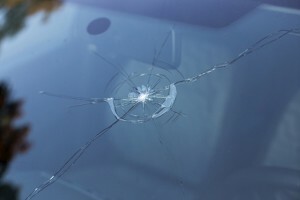 Those frustrating cracks in your windshield can obstruct your view and introduce safety issues. That’s why it’s important to get the problem fixed right away, when the crack is small. 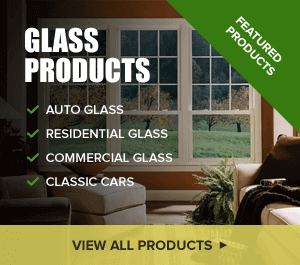 Our trained and certified glass experts are fast and reliable, whether you need a total replacement or simple repair. We will determine the solution when we take a look at your vehicle. Rest assured, our team specializes in glass repair on anything from car windshields to side view mirrors. Thus, we offer the auto glass repair Macomb IL needs for safe operation throughout Western Illinois. Bottom line is, when your windshield has been damaged, you should always get it repaired right away. If you leave it unchecked, the crack will likely worsen, get longer and eventually create a safety hazard. Getting it fixed now can ensure a simple repair rather than the need for total replacement. If you require auto glass repairs for your vehicle, contact Glass Specialty in Macomb at 309-837-4527 for a free estimate. We are based at 723 E Main Street in Galesburg, IL, open Monday through Friday from 7:30 a.m. to 5 p.m. In addition, we serve all of Galesburg, Monmouth and Geneseo.